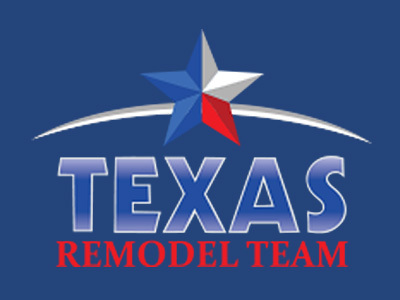 At the Texas Remodel Team, we have an expert team on hand from every trade, which means we can provide full-service solutions for your home improvement or renovation project. We provide all of our clients with personalized services designed to meet the needs of your exact project. Make us your one-stop for all of your remodeling requirements and we’ll make sure to provide you with a hassle-free, high-quality renovation experience. Whether you are thinking about home additions, bathroom remodel, or an exterior siding renovation, we can help! We offer a labor guarantee on our work as well as the manufacturer warranties on the specific materials being used. All of our team members are dedicated to performing great work and exceeding customer expectations.We invest in quality and expert craftsmanship. We are passionate about making sure that your home exceeds your expectations when our remodeling and other renovation services have been completed.